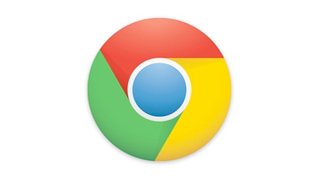 Step 1: Open Chrome browser and visit https://mediahint.com. “Add extension” and MediaHint will be automatically installed and a registration window will appear. 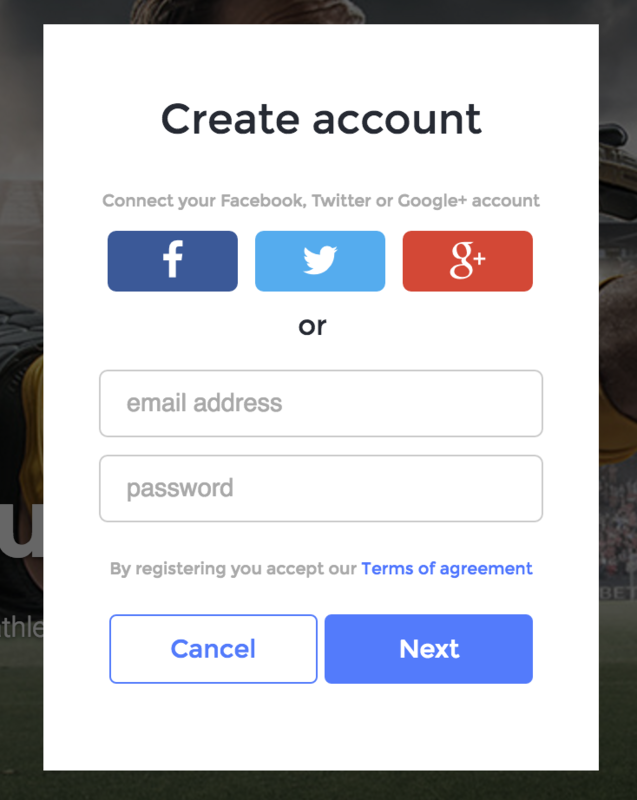 Step 3: Register using one of the social media log-in options, or enter your email address and password.This will create your MediaHint account. If you already have a MediaHint account, just log in! Step 4: Upon creation an email verification will be sent to your registered email address. IMPORTANT: FOR MEDIAHINT TO WORK YOU MUST VERIFY YOUR EMAIL ADDRESS. Step 5: Open your email and click on “Verify my email”.This step will automatically start your FREE TRIAL version. You may now use MediaHint to access the media of your choice without any further steps. Happy viewing!! Please Note: After 7 days your trial will expire and you will need to select either a monthly or annual plan, on the “My Plan” page, for MediaHint to continue working.